Keppel Logistics operates world-class logistics facilities with state-of-the-art IT infrastructure, and relies on the Rotronic Monitoring System in their warehouses. 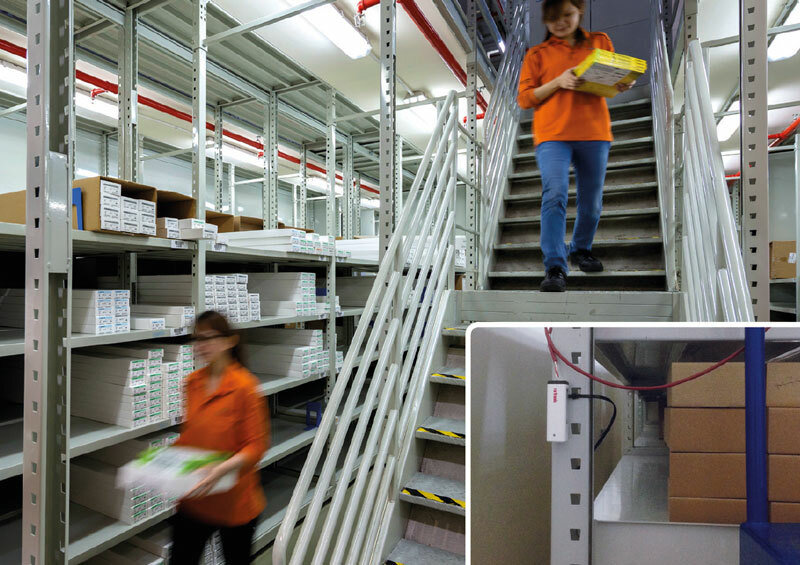 In Keppel’s storage spaces, temperature monitoring is key. Koppel’s customers in the pharmaceuticals sector utilize both air conditioned and non air conditioned storage. One of Keppel Logistics‘ main requirements is to be able to carry out real-time monitoring, allowing both the management and their customers to have direct access to the warehouse conditions from anywhere in the world and at any time. Presently, Keppel measures only the temperature. However, thanks to the flexibility of RMS, Keppel has the capability to monitor further parameters, such as relative humidity, dew point and differential pressure, also door contacts, and much more. Even third-party products can be integrated without any issues.